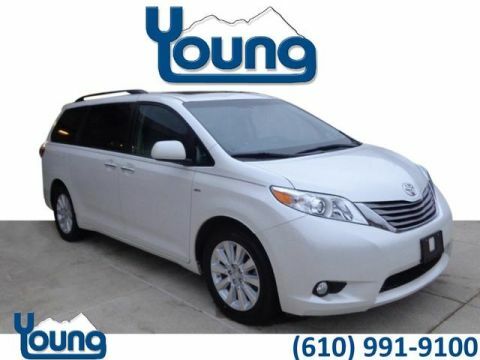 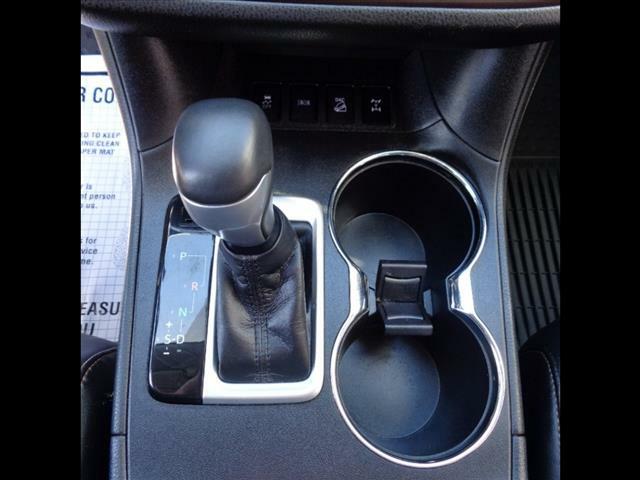 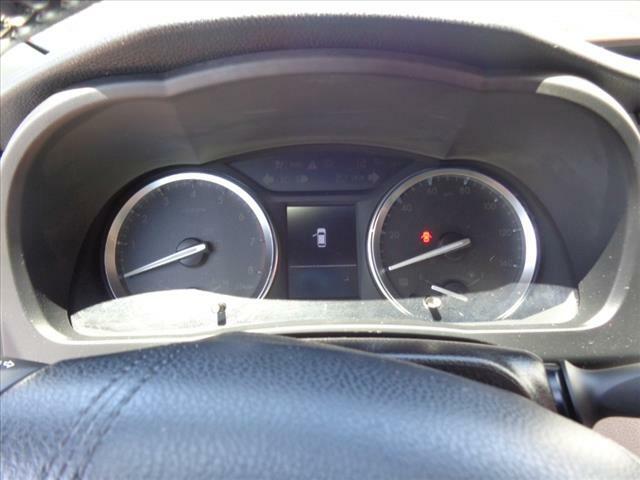 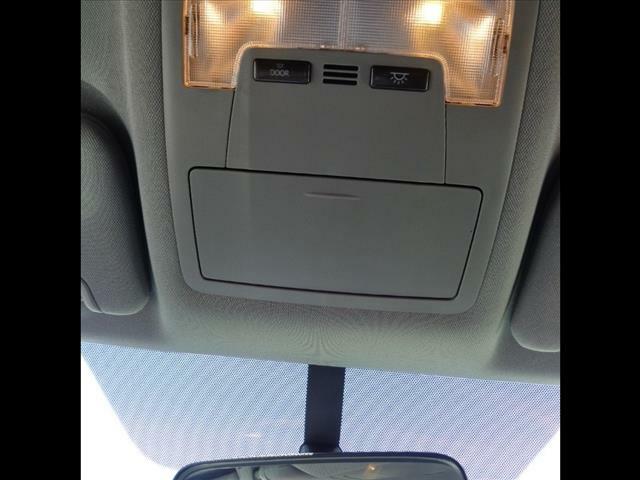 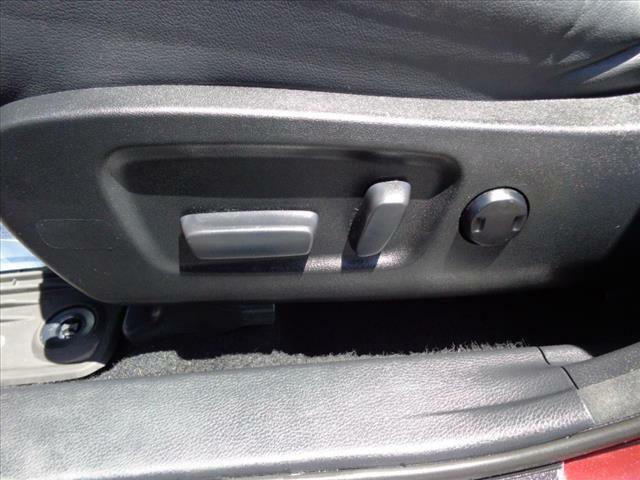 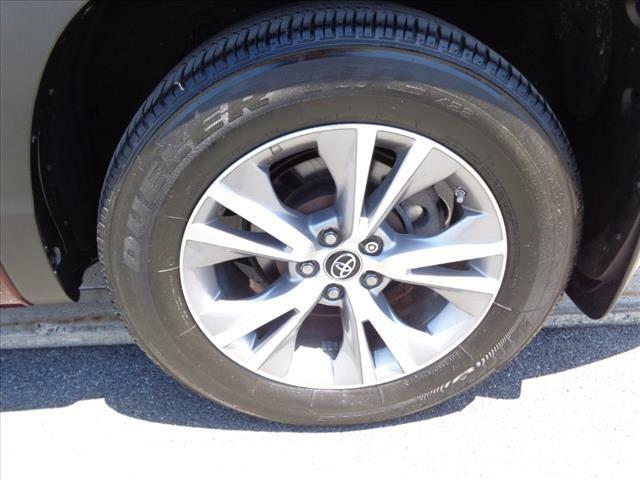 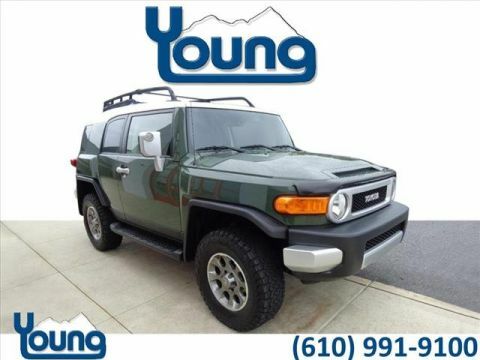 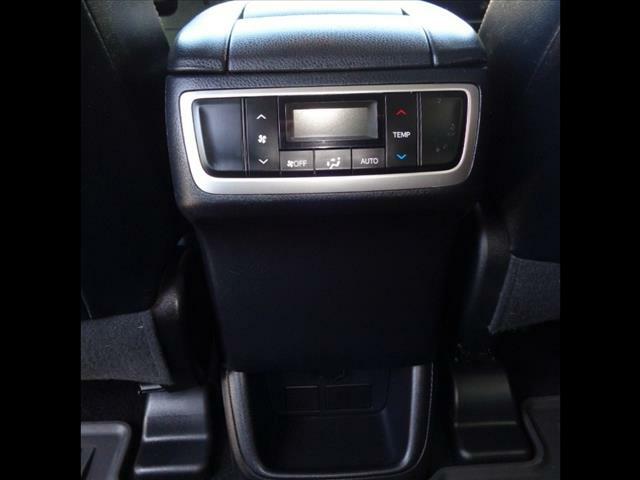 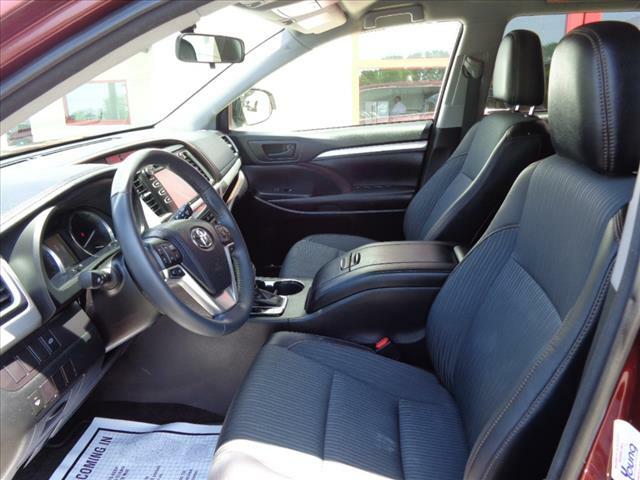 CLEAN CARFAX!, ***ALL WHEEL DRIVE, ***USB PORTS, ***ALLOY WHEELS! 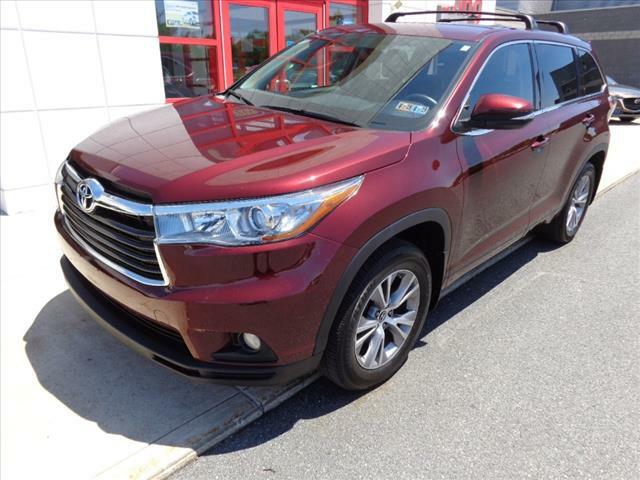 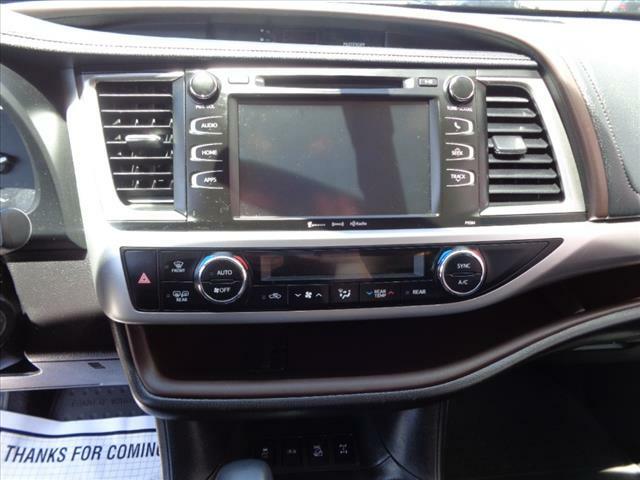 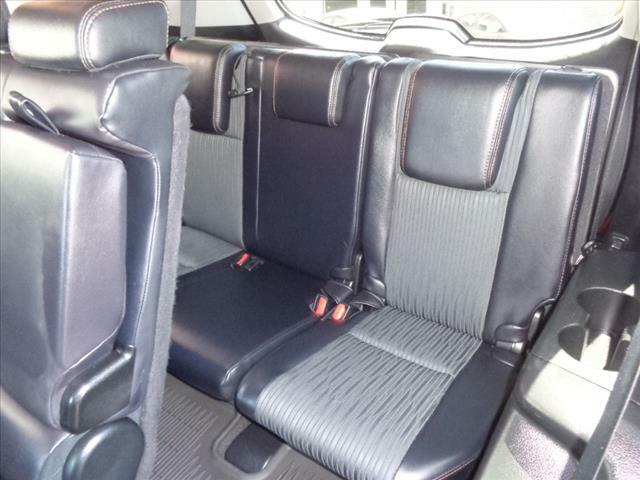 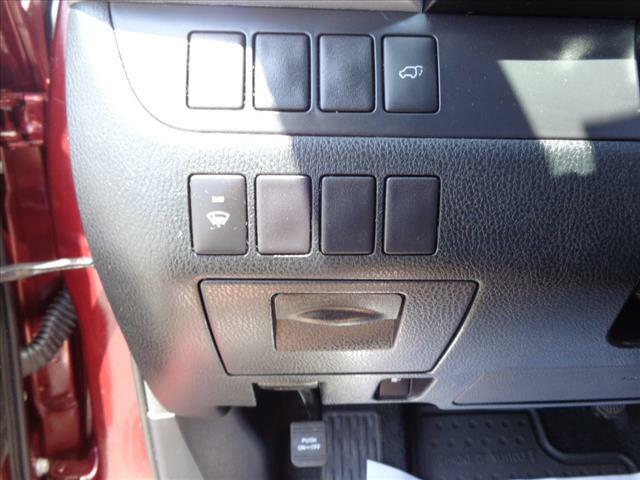 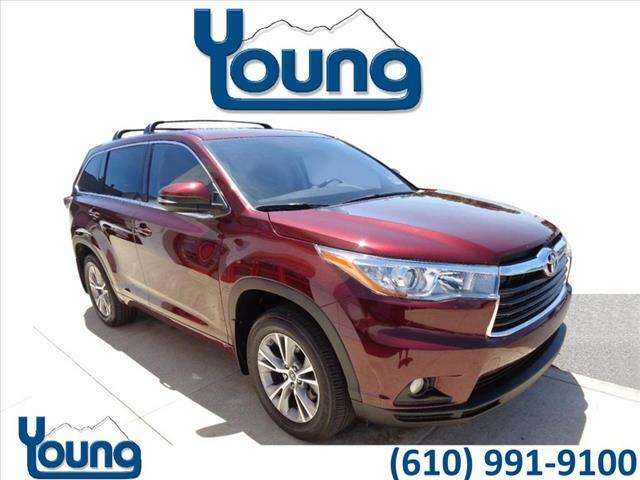 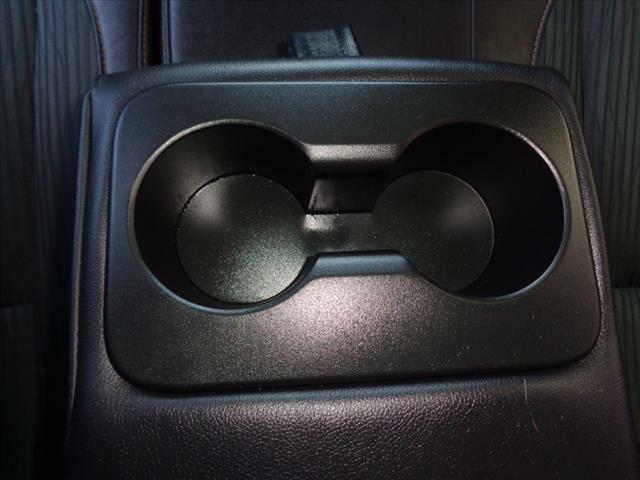 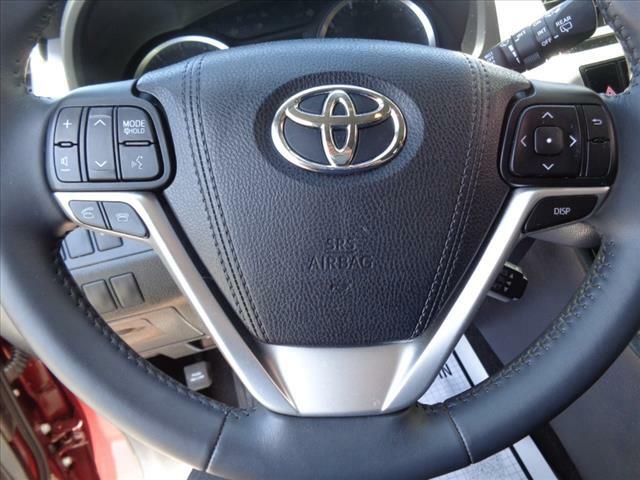 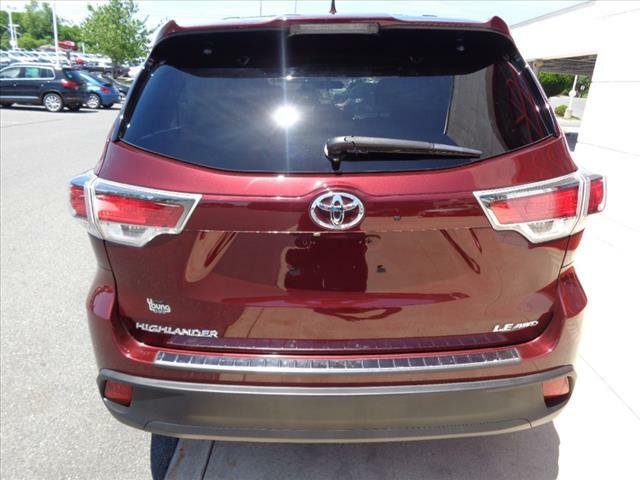 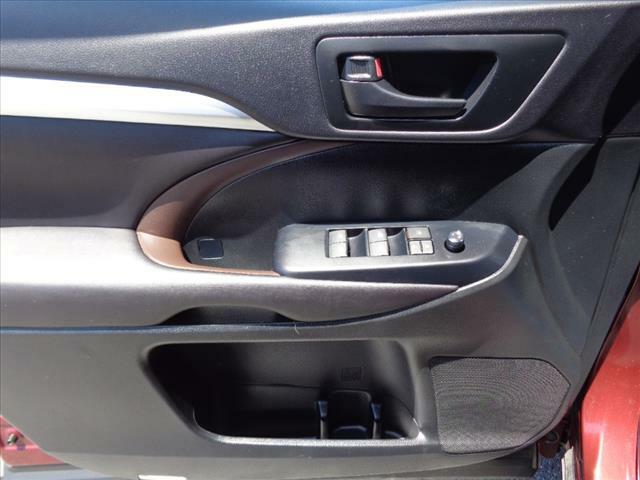 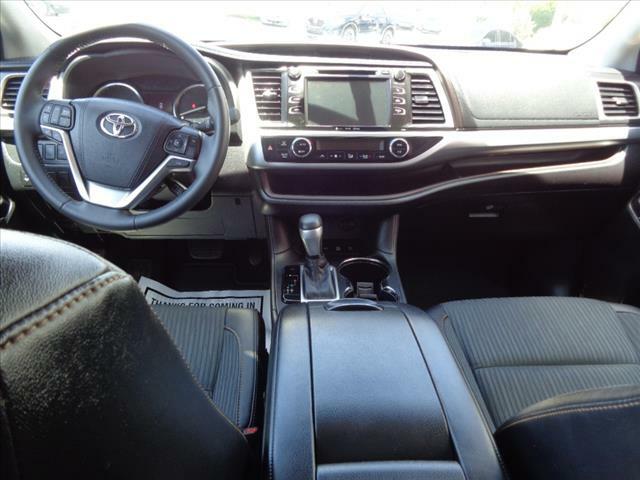 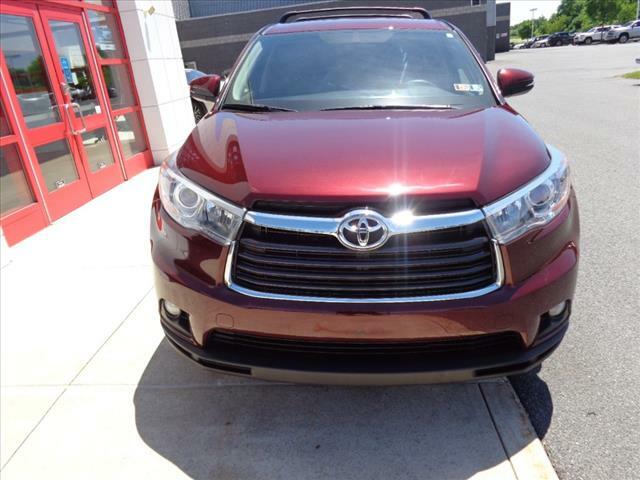 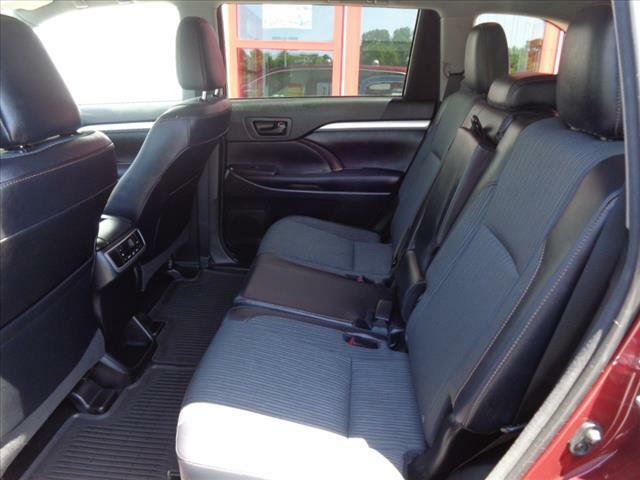 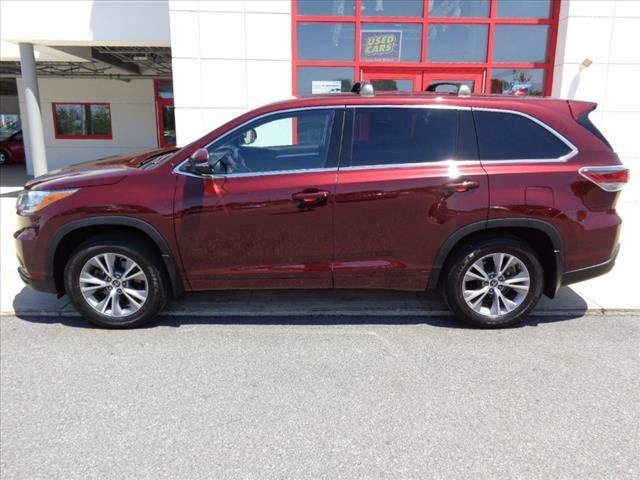 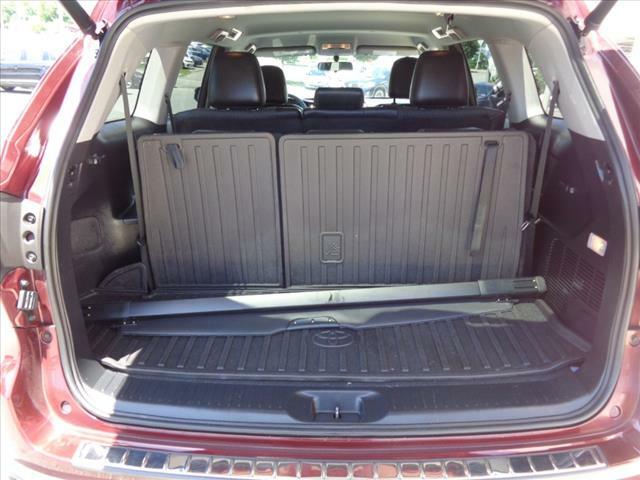 2016 Toyota Highlander LE PLUS!! 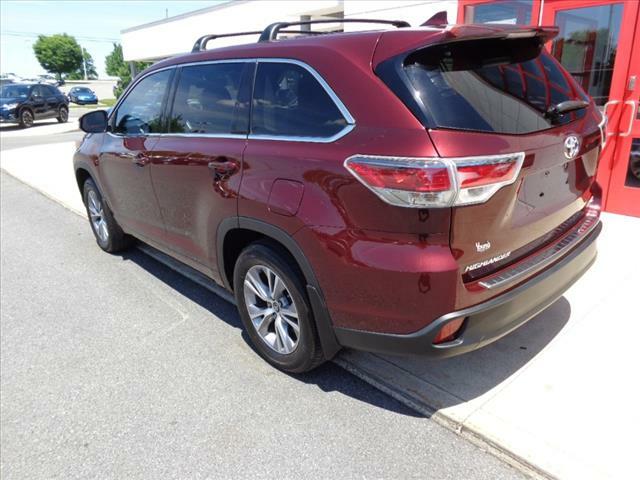 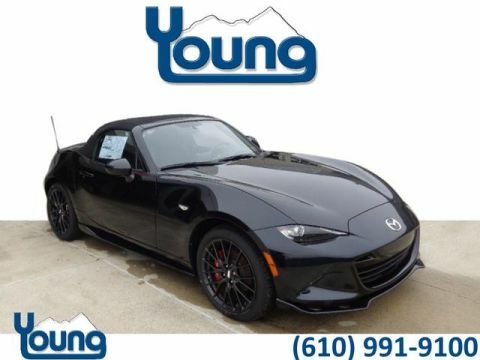 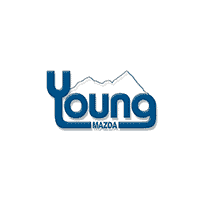 V6 4D Sport Utility 3.5L V6 DOHC Dual VVT-i 24V 6-Speed Automatic Electronic with Overdrive in Ooh La La Rouge Mica.3 yr / 100,000 mile powertrain warranty with 1 year, 24 hour Roadside Assistance.